China has been crushing the Paralympic swimming medal table all week, and finished the 2016 Rio Paralympics with what is believed to be the most swimming medals in Paralympic history. Brazil’s Daniel Dias swam to history on Saturday in front of his home crowd. 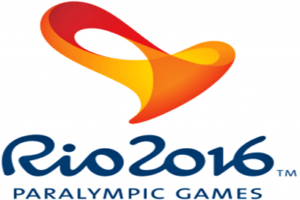 Ievgenii Bogodaiko set a new SM7 200-meter individual medley world record on Tuesday night at the 2016 Rio Paralympic Games. On September 16, 2016 at the Rio Paralympic Games Brad Snyder from the United States swam a world record time of 56.15 in the Men’s S11 100M Freestyle. He broke the previous world record of 56.67-a time swam by USA’s John Morgan. Morgan’s record was 30 years and 6 days old when Snyder broke it. Morgan set the record in 1986 in Gothenburg, Sweden, making it the oldest men’s IPC World Record. Morgan was a swimmer for the University of California Irvine. He won a total of 10 medals at the 1992 Paralympic Games in Barcelona. At the 1992 Games, he set a total of six world records and two Paralympic records. He still holds world records in the 400M Freestyle, 200M Backstroke, and 400IM, all in the S11 class. In the race, China’s Yang Bozun took silver with a time of 59.51 and Japan’s Keiichi Kimura took bronze with a time of 59.63. Snyder’s victory in this event gave him his third gold medal of Rio and fourth medal of Rio of all colors. 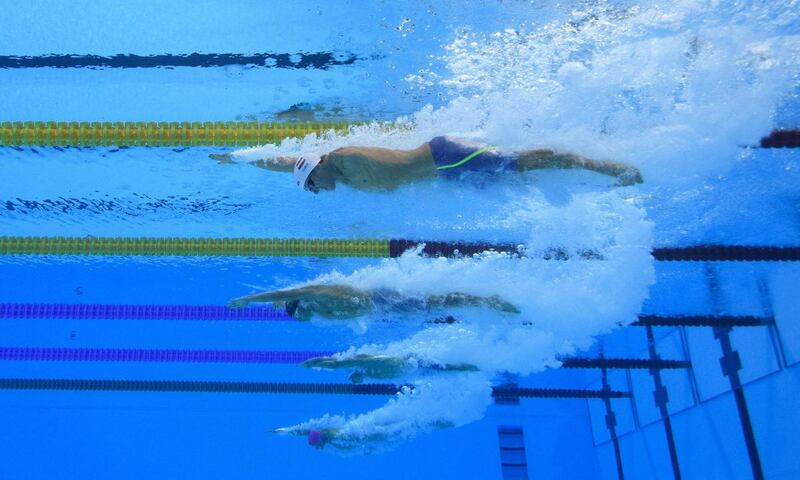 He also won the Men’s S11 50M Freestyle and the Men’s S11 400M Freestyle. Snyder won Silver in the S11 100M Backstroke at the 2012 London games. 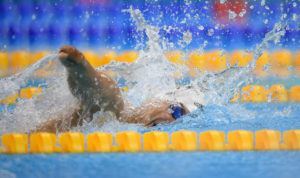 In prelims of the S11 100M Freestyle he set a Paralympic record, swimming a time of 57.16. He had held the previous Paralympic Record, a time of 57.18 which he set at the 2012 London Paralympic Games. His finals time was over a second faster than prelims, yet again breaking the Paralympic record and setting a new world record. Snyder’s world record was one of seven set that evening. This was Snyder’s last race of the 2016 Paralympic Games. WAit… 10 medals at one olympics? Why are we so pumped about Phelps while this guy crushed the record 24 years ago?